Summer means stronger (UV) rays, which is why 20/20 Image Eye Centers recommends taking extra measures to protect your eyes. One of the best ways to do so is to wear high-quality sunglasses when going outdoors. The first thing to look for when considering a pair of sunglasses is how much UV protection they offer. UV radiation has been linked to eye sunburns, cataract development and pterygia formation. Choose sunglasses that are labeled with 100% UV protection or UV400. These labels mean they can optimally block both UVA and UVB rays, lowering your risk of developing UV-related eye problems. Your optometrist suggests picking sunglasses with oversized lenses. Apart from being fashionable, they also provide better coverage, restricting the amount of UV rays that might enter your eyes. It’s a plus if they come with wrap-around style frames to block UV radiation from entering your eyes through the side. Many believe that the darker the lenses of the sunglasses, the better UV protection they provide. This is not the case. 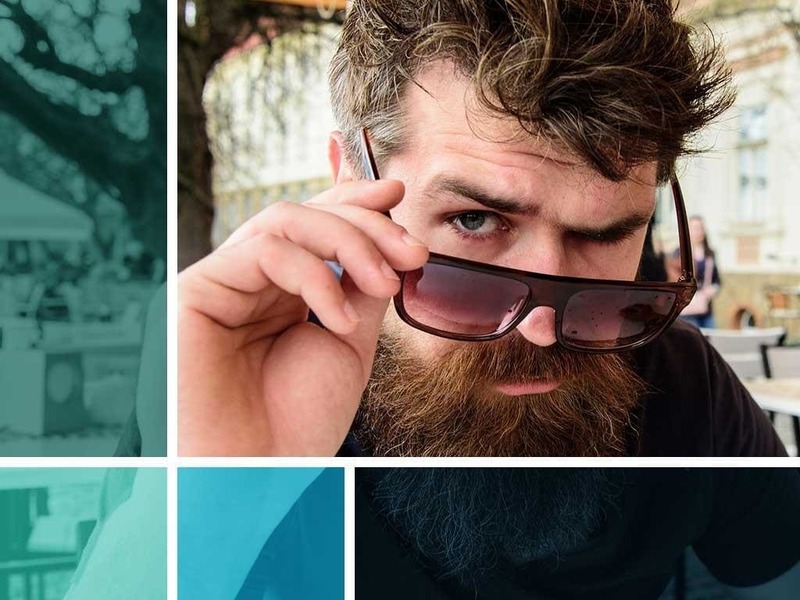 Dark lenses are good at enhancing color contrast and cutting glare, but they don’t necessarily provide better UV protection than other types of lenses. To be sure your lenses provide adequate UV protection, look for the UV protection label or have your optometrist evaluate the sunglasses for you. If you play sports or lead an active lifestyle, your optometrist recommends purchasing sports sunglasses that are made of polycarbonate. They are engineered to withstand high amounts of pressure and extreme conditions, reducing their risk of breaking easily. This way, you’ll have superior optics, UV blockage and eye care protection. For more tips on buying the right sunglasses, call us at (480) 535-1041 for Tempe, (480) 535-1287 for Glendale or (480) 535-1051 for Scottsdale. You may also complete our form to request an appointment. We serve various AZ areas, including Tempe, Glendale and Scottsdale.